Grants of Assistance for Guide Dogs (GAGD) are provided to eligible blind, hearing impaired, or disabled persons who maintain guide/service dogs. Eligibility is determined based information contained in the "Application/Recertification Guide Dog Food Program" form. The monthly benefit is $35.00 for the purchase of food for guide/service dogs. 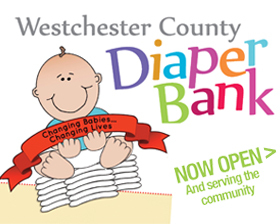 Information for benefits may be made in person at the social services district office serving the household's municipality or by calling (914) 995-6055. Households receiving this benefit will be sent an "Application/Recertification Guide Dog Food Program" form every 6 months. This form must be completed and returned in order for continuing eligibility to be established.